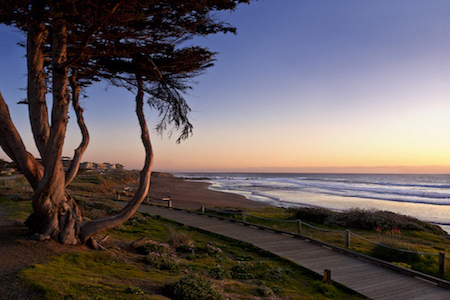 There is so much to see and do here in Cambria, CA and the surrounding areas. You may start your day at the beach watching the seals at play then cap off your day with an amazing wine tour at one of our local vineyards. Here are some links to some of our favorite things to do for fun. 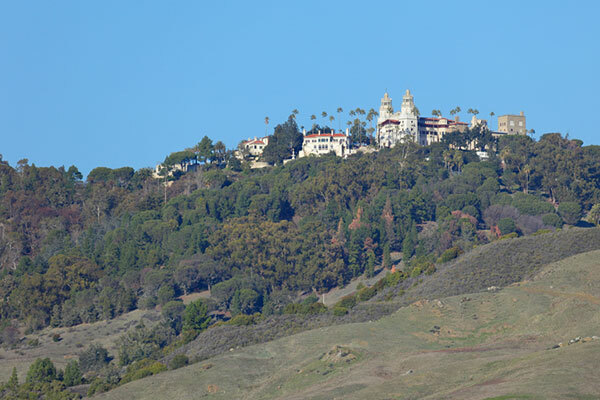 Just a short drive north of Cambria, Hearst Castle is a must-see attraction for any visit to California's Central Coast. 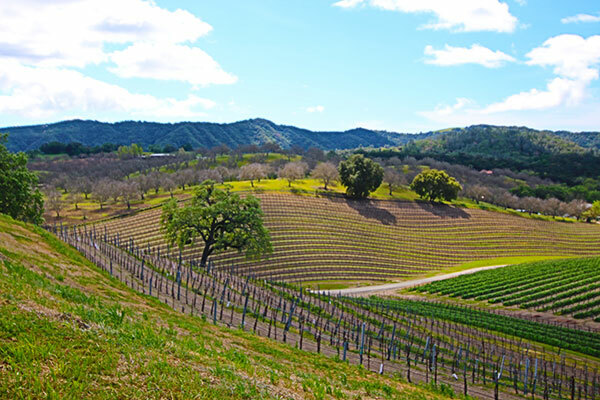 A true wine lover's paradise that boast over 200 amazing world-class wineries. 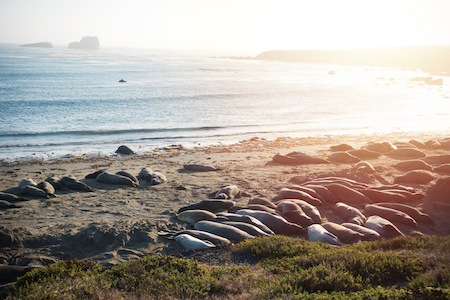 The Elephant Seal Boardwalk is home to about 17,000 animals and is 1.2 miles from the Piedras Blancas Light Station. December to March is the best time of the year to view the seals as they spend eight to 10 months of the year in the ocean. There are no fees and registration is not required. 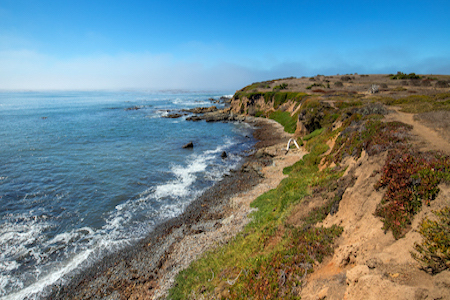 Located in San Simeon State Park, Moonstone Beach is famous for its spectacular views and rocky coastline. 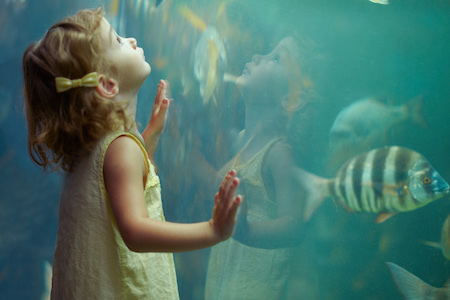 Explore the tide pools, go whale or dolphin watching, surf the waves, or just dig your toes into the sand. Fiscalini Ranch Preserve is a diverse ecological area that covers seasonal freshwater marshes, wetlands, the Monterey pine forest, and tidal effect zones. The Ranch features 437 acres of protected forest, eight trailheads, and a dramatic ocean bluff that stretches for more than a mile. 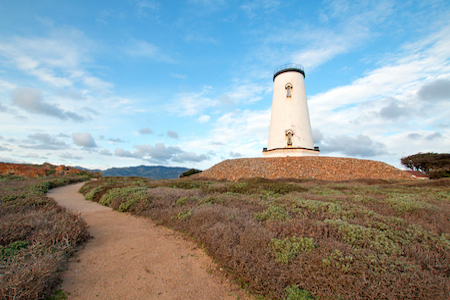 The Piedras Blancas Lighthouse was built in France by Henri Lapaute in 1872, and it remains as one of the few Pacific Coast lighthouses. The artifact sits today in a glass enclosure for protection. You cannot walk up the lighthouse, but there are guided tours of the light station grounds. 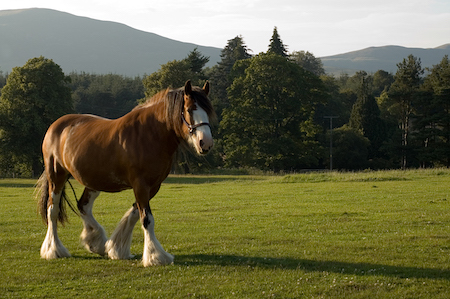 Overlooking the Pacific Ocean, the Covell Clydesdale Ranch boasts 2,000 acres of land for the horses to roam. Take a tour of the property to learn about the horses, local nature, and ranch history. 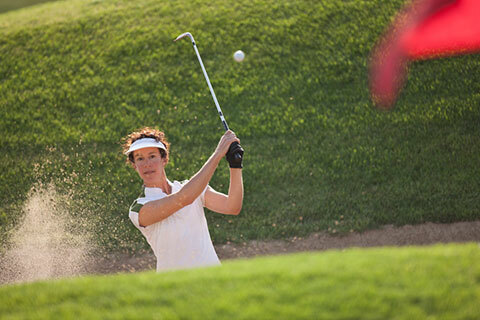 Book a tee time at one of our world-class golf resorts in the area, to take in the views and relax and enjoy a round of golf on The Central Coast. 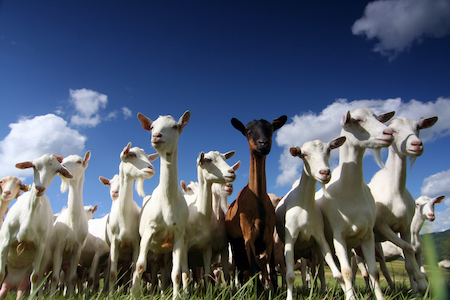 The Stepladder Creamery is a goat dairy and creamery that has been family-owned and operated since 1871. Take a private or group tour of the farm and learn more about the process of milking and making cheeses. 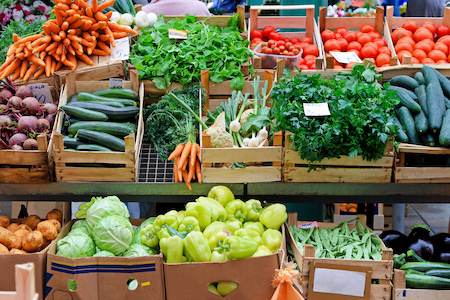 “Rain or Shine!” join us at the Veteran's Hall parking lot in the Summer from 2:30-5:30 pm to pick up the freshest and healthiest season produce, and prepared food by our wonderful local Cambria farmers. 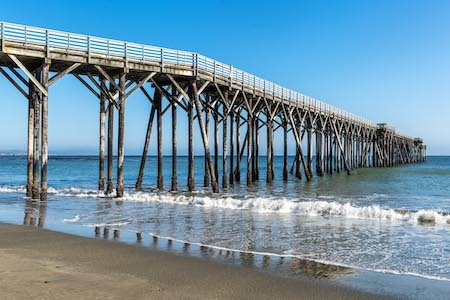 Situated on the Hearst Ranch, the San Simeon Cove and Pier offer spots for fishing, hiking, and aquatic sports. The San Siemon Pier stretches 850 feet and features areas for picnicking and barbecuing. Catch stunning views of rock formations at the San Simeon Cove. The Coastal Discovery Center features interactive exhibits and education about the cultural and natural history of San Simeon. California State Parks and the Monterey Bay National Marine Sanctuary run the center and admission is free. Sea for Yourself Kayak Outfitters has provided rentals and guided tours since 1998. 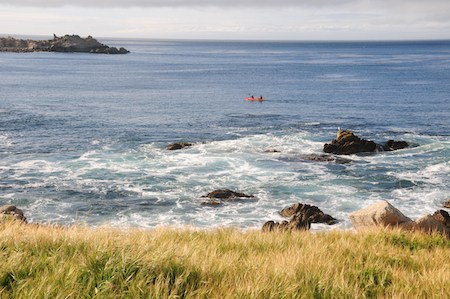 Explore the San Simeon Cove and surrounding area via kayak, surfboard, paddleboard, or boogie board. Go out on your own or take a guided tour of San Simeon Cove, Marine Terrace, or Leffingwell Landing.